This week I have analysis of an interesting match between Vassily Ivanchuk and Wei Yi, followed by an intro to the European Team Championship. The organizers of the Hoogeveen chess festival chose wisely with the elite grandmasters in this match. 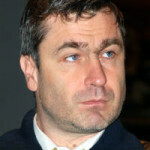 The veteran Ivanchuk is one of the most uncompromising players on the circuit. His level can be very variable, but he can always be counted on for fighting chess. 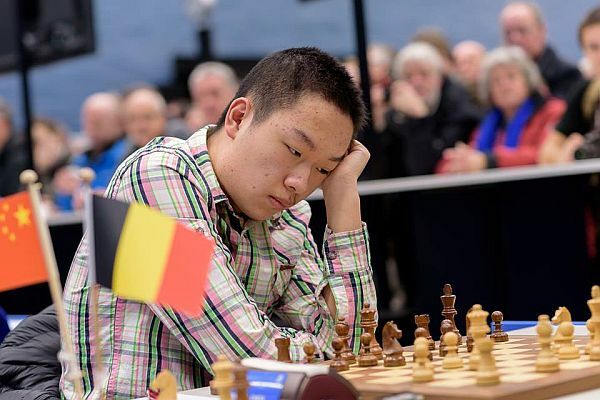 The teenager Wei Yi has already become a favorite on my show as he frequently produces devastating high-quality attacks, particularly against the Sicilian. The players tied 3-3 in the six conventional games, with Ivanchuk taking the blitz playoff 2-0. Ivanchuk nursed the lead into the final game. In his shoes, many players would play something safe to try to ensure a match victory. But Chukky doesn’t have a taste for the Berlin, and one more shot at the Sicilian was just what the doctor ordered for Wei Yi. Ivanchuk won the first tiebreak game with white, putting Wei’s back against the wall in game two. Ivanchuk found the wisdom to switch to the Scandinavian Defense, and his slightly unusual move order paid off handsomely as Wei Yi suddenly found his pieces in awkward positions. 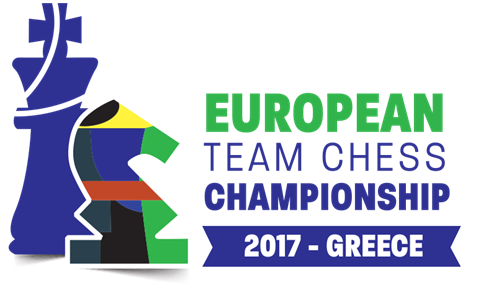 The European Team Championship is underway in Hersonissos, Greece. While Magnus Carlsen is not participating, most of the usual suspects are there, and it should be an exciting event. In the early going it’s always interesting to see what second-tier team might pull off an upset against a top powerhouse. This time we saw the mighty squad from Azerbaijan humbled by Italy, who is proving there is life after Fabiano. Caruana’s presence inspired a number of young players to develop into grandmasters. In round one Italy rode victories by Luca Moroni over Gadir Guseinov on 4th board and Sabino Brunello over Arkady Naiditsch on board 2. We will have a look at the latter.